We love featuring artists and their works in the Gallery. But we have also extended this support of featuring art to our Gift Shop. 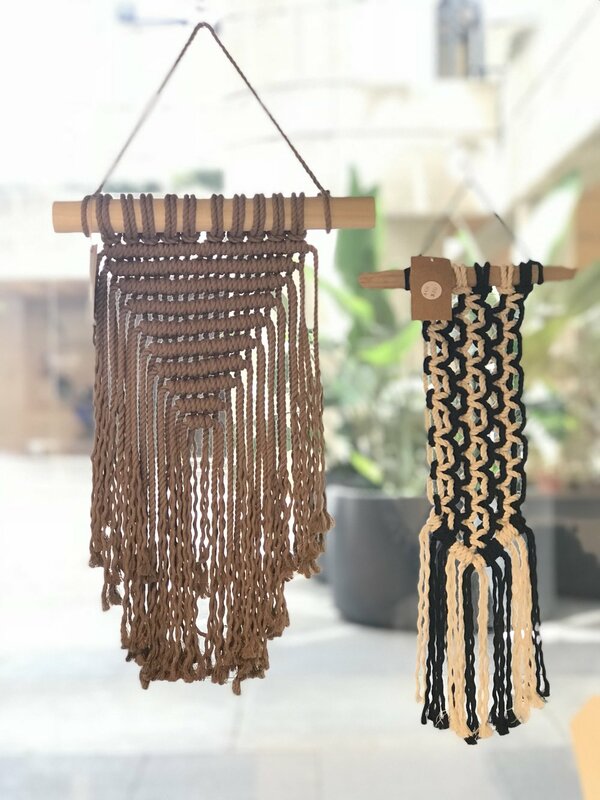 With a new concentrated focus on local makers, we have curated our store to be a selection of handmade items that are as unique as our community. 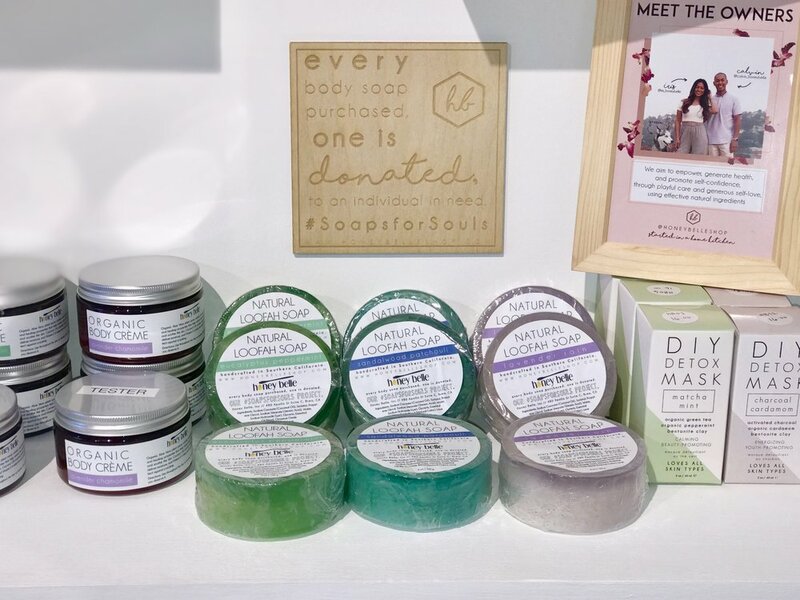 Learn more about these new artisans we are currently showcasing in our Gift Shop! 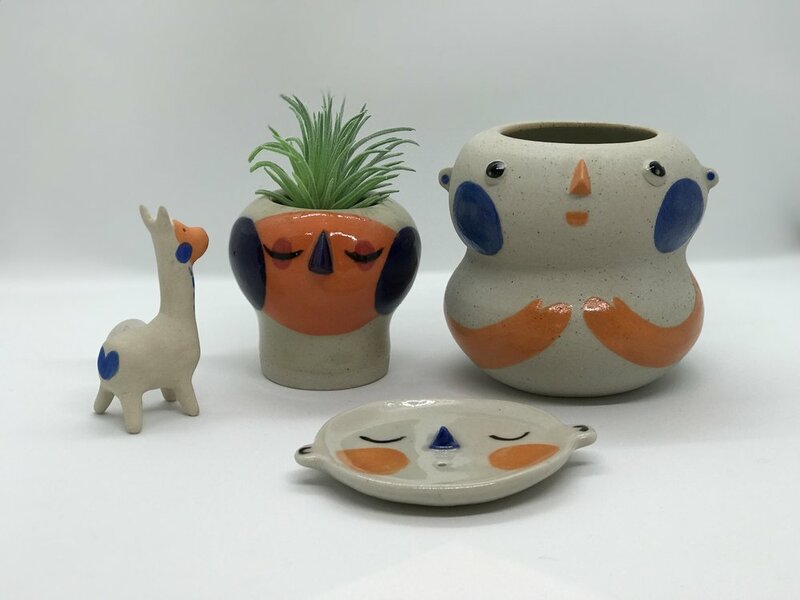 Lilchotchke is a small batch ceramics studio featuring unique wheel thrown and hand made ceramic creations by Lisha Tan a designer and illustrator based in Los Angeles, translating her love of character design and illustration into the ceramic medium. 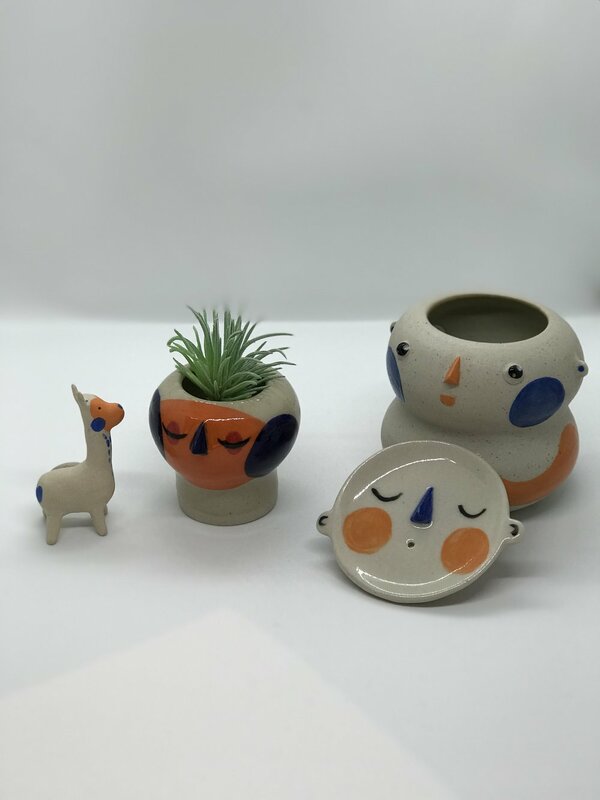 She loves making ceramics that make people smile, adding a touch of whimsy to everyday things. Hand-crafted concrete products created in Southern California. 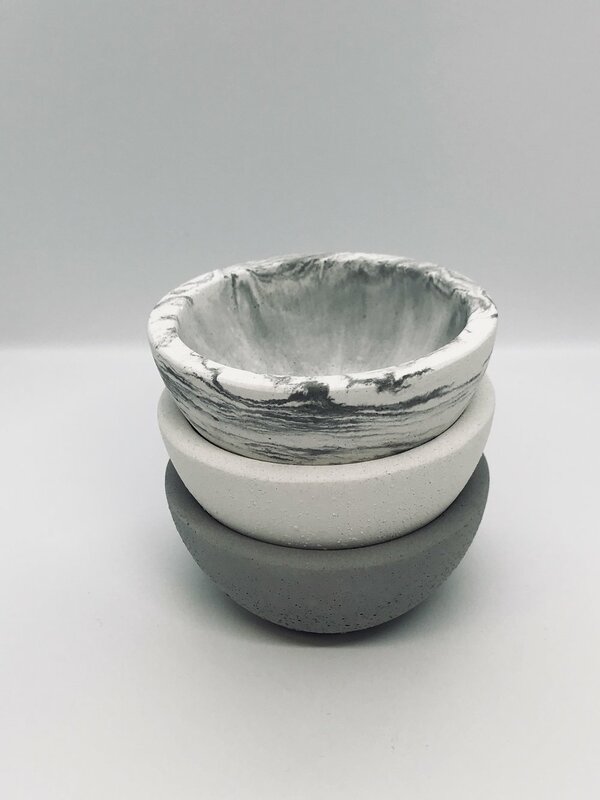 Planters, coasters, jewelry, bowls, containers. Analog products for a digital world. Whimsical, wearable wonders made from my illustrations. 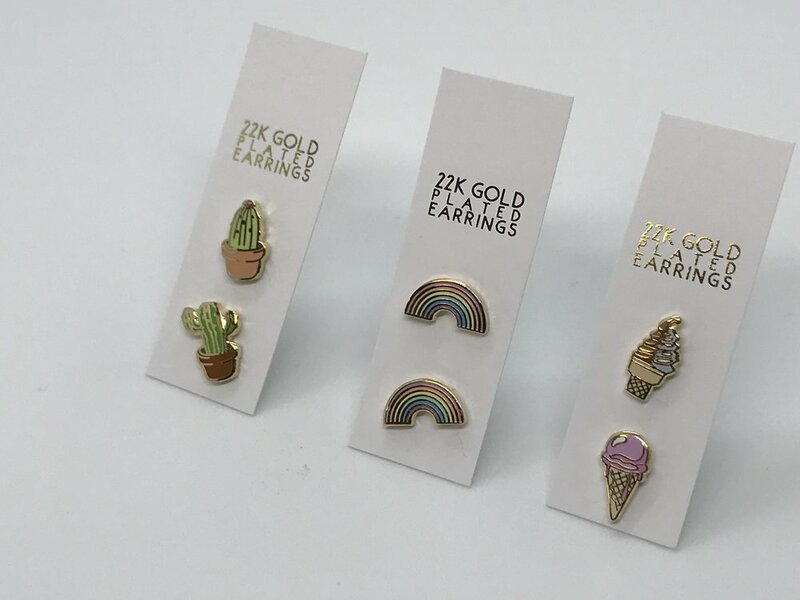 Unicorn Crafts is a reminder to your inner kid-at-heart, that fashion should be fun! We loooooove COLOR and playful designs that will instantly make you squeal with excitement! 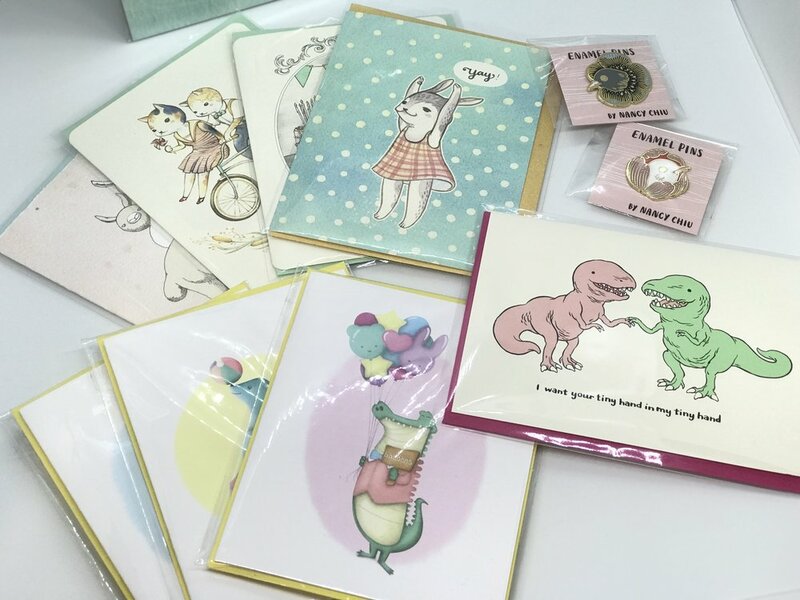 Our inspiration comes from all things cute, magical and fun! Soul made jewelry & Healing Crystals from the Heart. Hello! 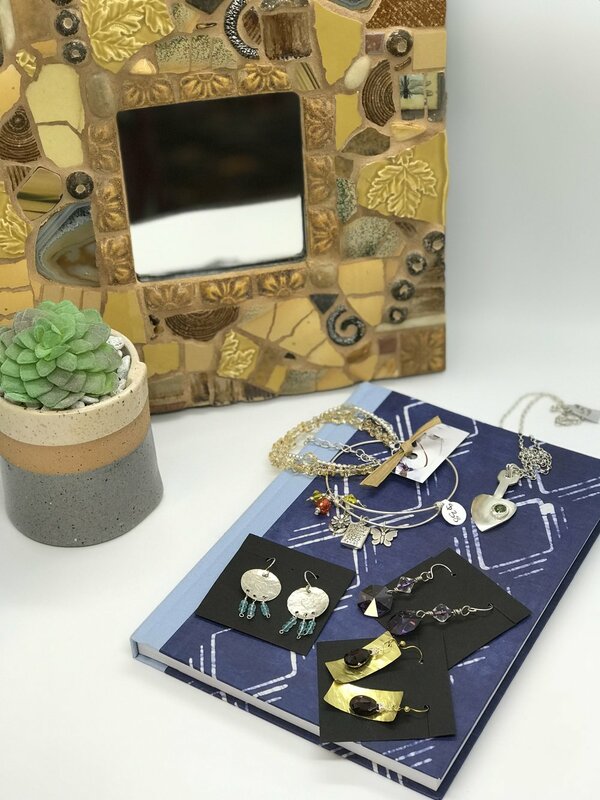 My name is Jordan and I've been making jewelry for over 20 years now... My style is constantly changing, but tends to stay eclectic and bohemian at heart. I always love to use non-traditional items to create something beautiful. The process is fascinating to me and in the end, making something beautiful out of something maybe not-so-beautiful is extremely rewarding. I love creating art and jewelry that makes people smile and also creates a bit of escape for those dreamers like me. Everything I make has been created with my whole heart! My mind races with ideas all day long and turning those ideas into reality is why I do what I do. 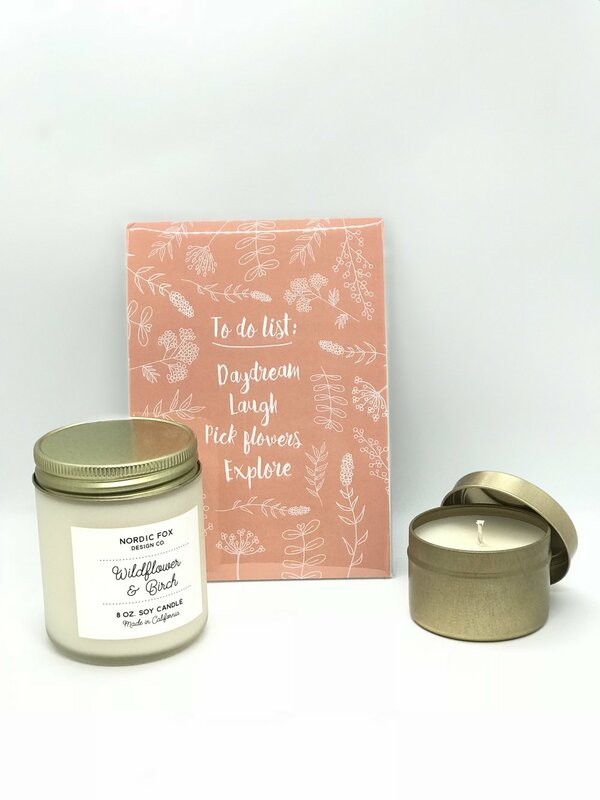 I hope you feel inspired and happy when you browse my shop. Erin Althea works as an animation designer, sculptor, and gallery artist, currently living in Los Angeles, CA. Erin graduated from Art Center College of Design (Pasadena, CA) in 2008. Partial client list includes: The Los Angeles Design Festival, NBC Universal Pictures, Dreamworks TV, Poketo, The Line Hotel, Levi Strauss & Co, The Sydell Group, McSweeney's, Passion Pictures (for Linda McCartney Foods), Traver HMG (for Pepsi Co), Curious Circus (interactive books for the iPad and iPhone), The Chicago Reader and Women's Day Magazine. Erin has also shown her work in galleries in NYC, Portland, and Los Angeles. 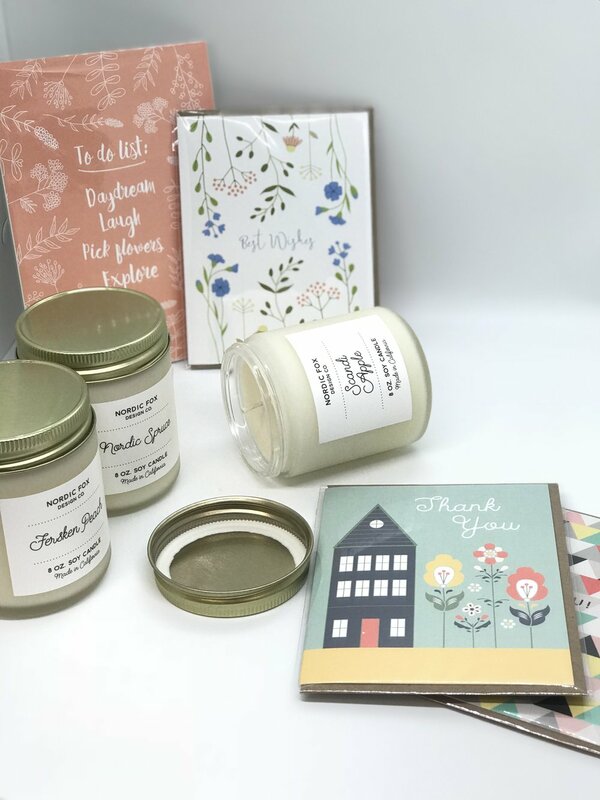 QuietDoing is a brand based in Fullerton, CA specializing in accessories, apparel and home goods. We also do custom designs! 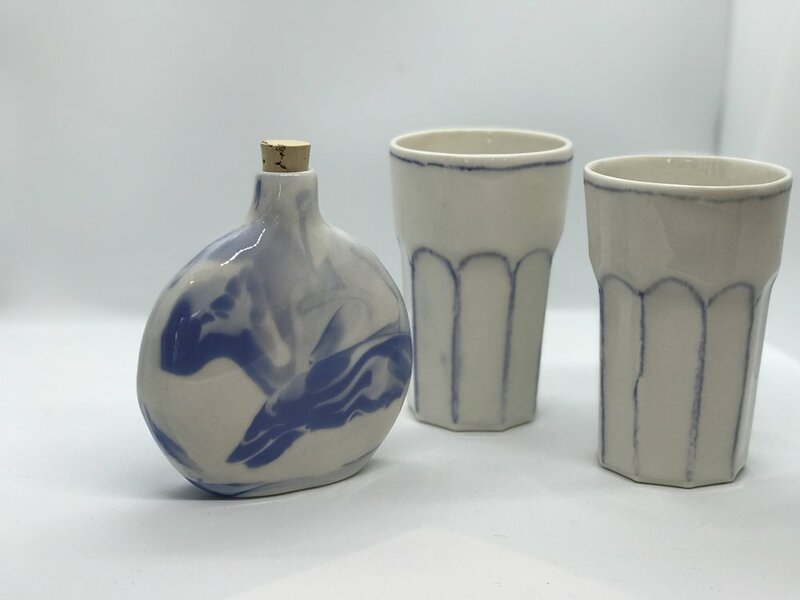 Rex Design is a California based homeware collection by Catherine Rex. My mission is to brighten your home with art that captures the beauty of every day life. Living on a sailboat with my fiancé has given me the gift of slowing down the world around me. I’m blessed to be awakened by the bright skies and deep blue ocean of the California Coast that appear to make time stand still. Its simplicity and vibrant earthen tones can be seen throughout all mediums of my art. 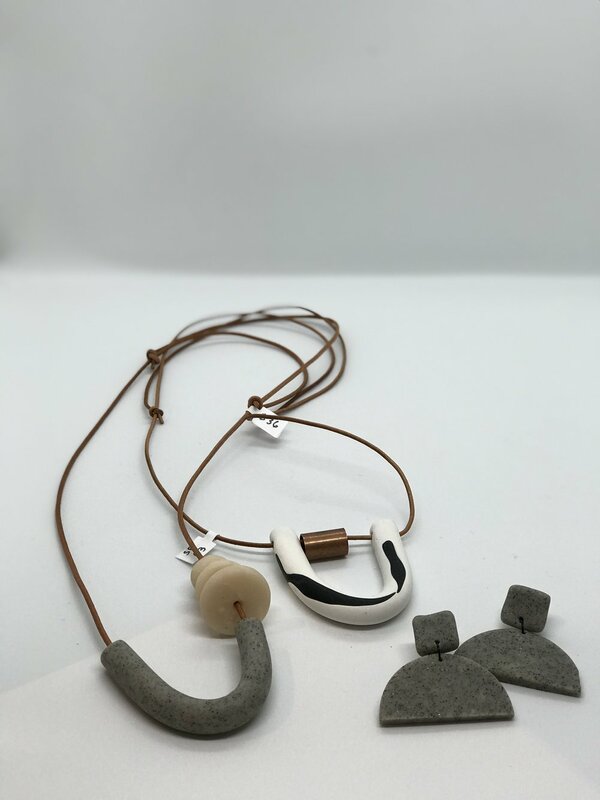 Hey Moon Designs integrates different elements to create bold jewelry with minimal design that focuses on natural tones + geometrical shapes. Each piece is hand-marbled, formed, and assembled by me, Scarlet Penaloza in my apartment in Los Angeles. My work is a creative outlet to share pretty + simple things with everyone. Hey Moon is inspired by the beauty of absolutely everything. 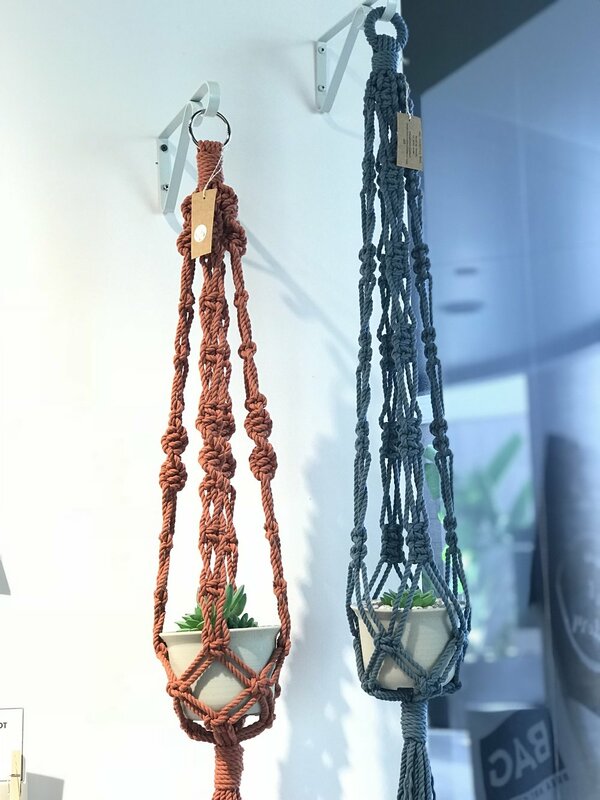 I love connecting with different communities and meeting other makers. When I’m not rolling clay, I work in a special education class and I'm also a graduate student studying rehabilitation counseling. Wildflower Fibers is a unique home décor store filled with woven and textile art for your home or office. Growing up in an artistic family of painters and ceramicists, I was raised trying a variety of different mediums to express myself. 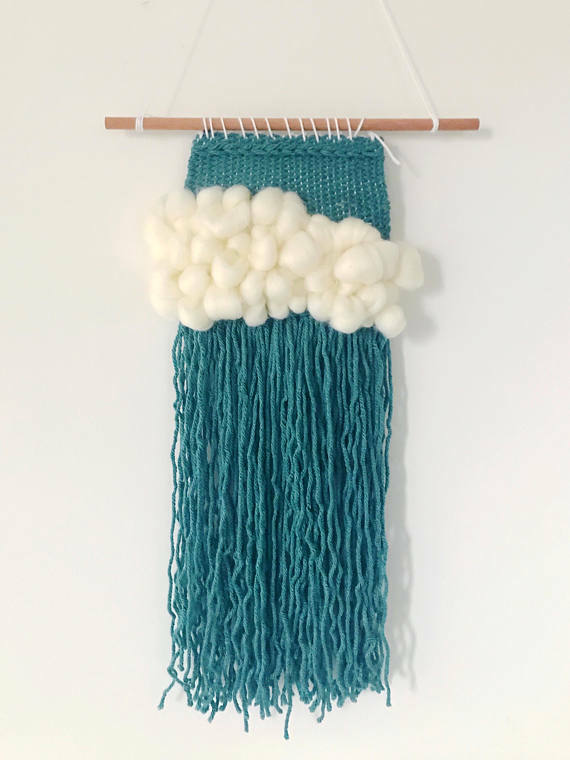 Over the past 2 years I found a knack for hand embroidery and weaving on a loom. I am able to still keep a creative outlet by trying different designs or color palettes even when working with textiles and fibers. I strive to grow and explore within my work so you may see new designs from me often! 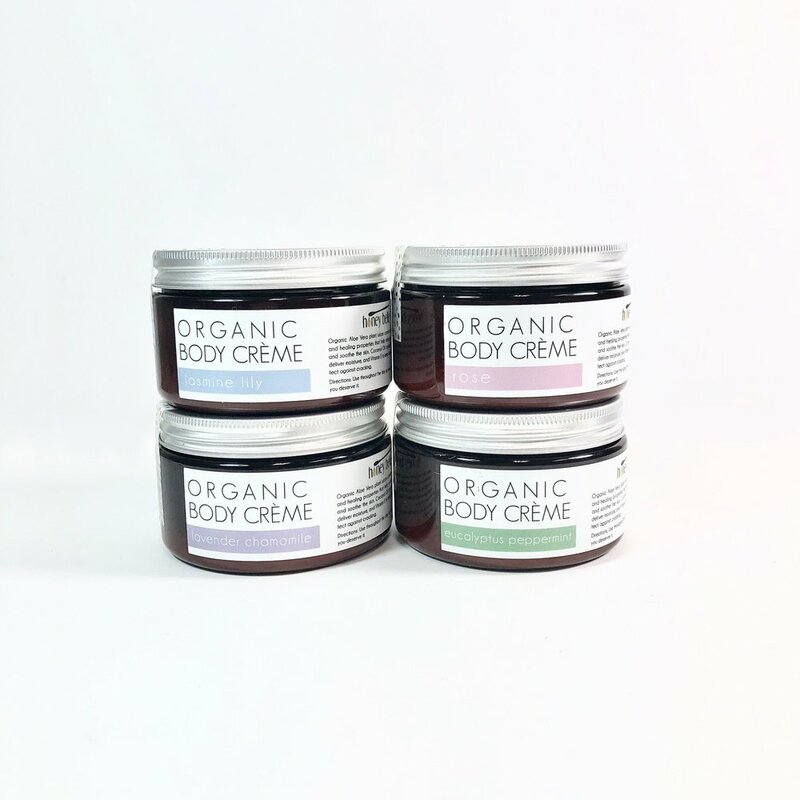 A Brea-based new business that makes and sells all natural body products! 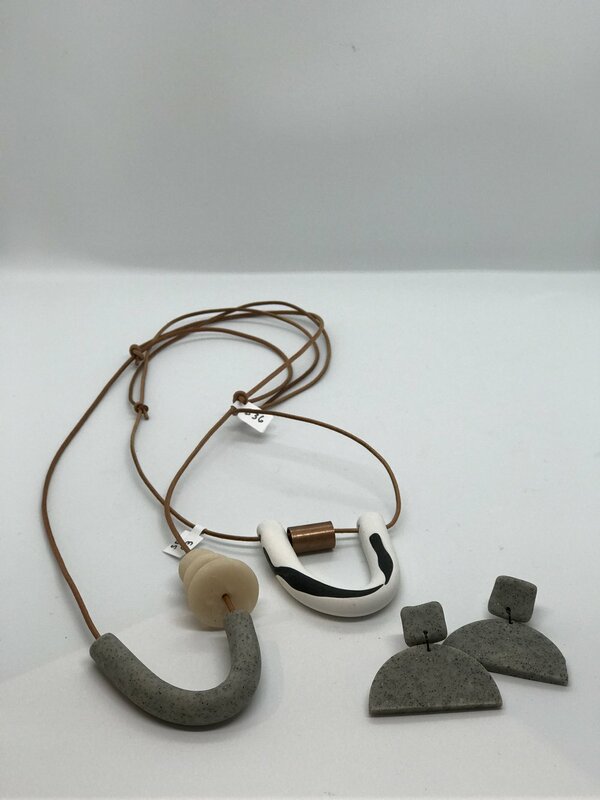 Aimee's small porcelain jewelry pieces are unique and timeless. Cords and 24 carat accents make all of her creations special and one-of-a-kind. Charlie creates each vase and glass animal with care and focus. Each design is his own and has worked here in Southern California for years. You can sometimes catch Charlie glass blowing his art pieces at Knott's Berry Farm in Buena Park. Meredith has been a long time partner with the Gallery and very popular with visitors. Her jewelry is always different with a mix of materials and styles. 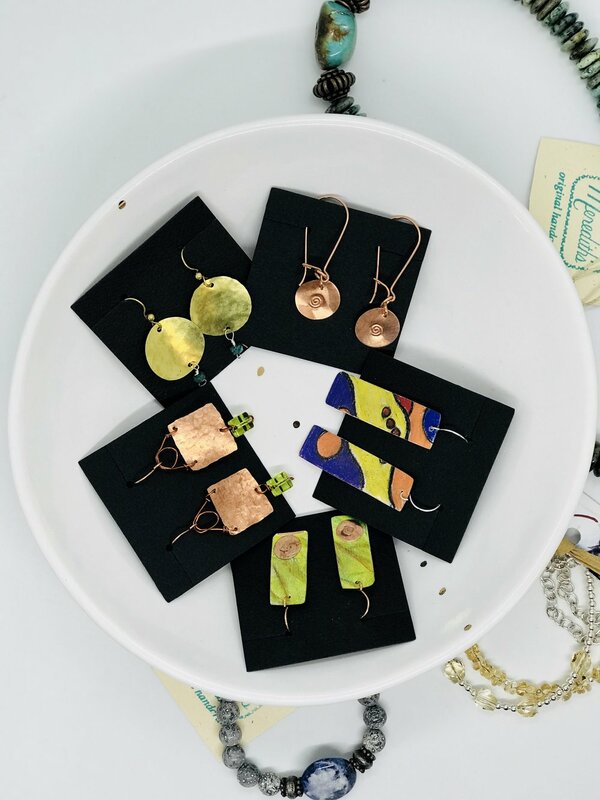 Amanda is a gifted jewelry maker and coming on a year partner with the Gallery. 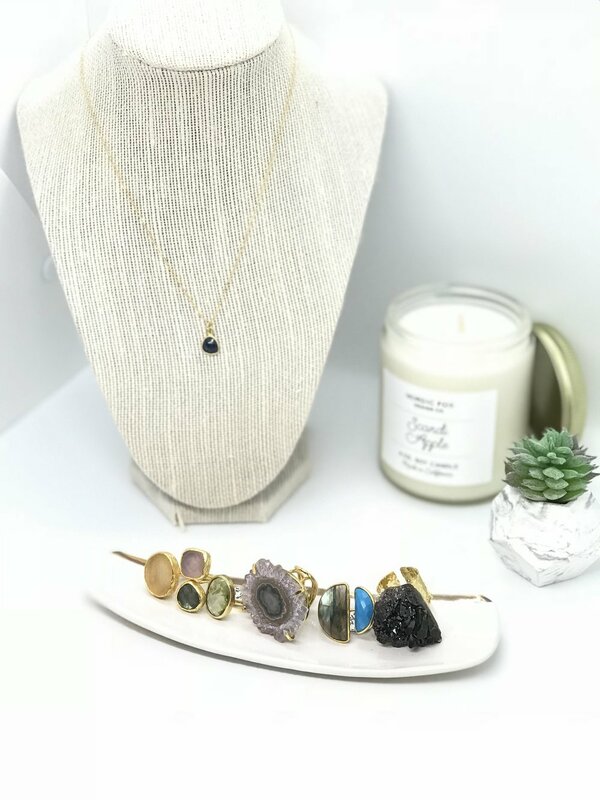 Natural, contemporary and with a sparkle flair, Amanda's handmade jewelry items are works of art in their own right. Cheryl has shown her fine art pieces in the Gallery during a number of exhibits. 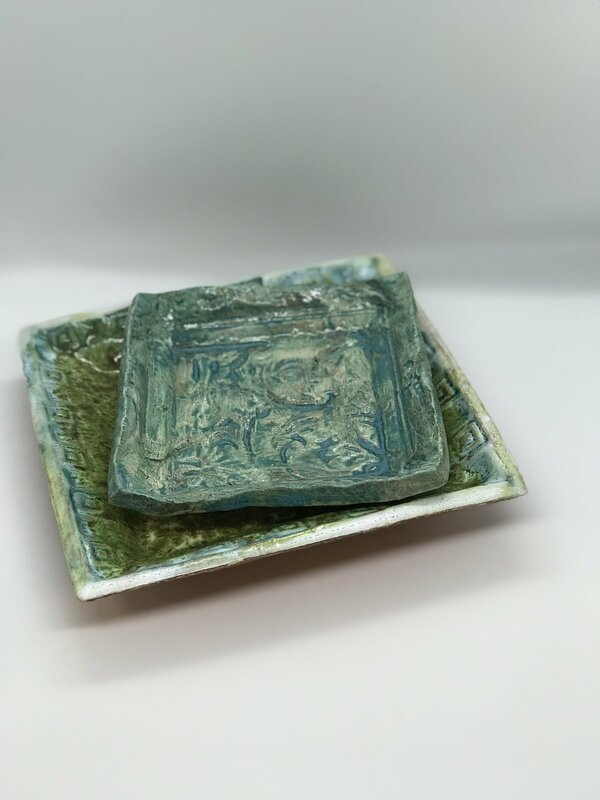 You can take home a functional ceramic piece of Cheryl's that would be a great addition to any art collection. 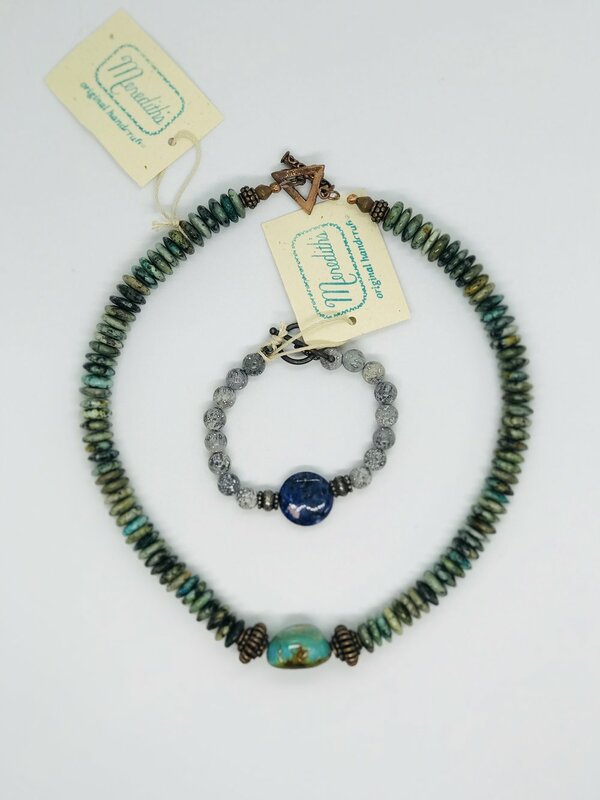 A mix of metal and glass beads and hammered patinas dominate Jackie’s chunky and eye-catching jewelry pieces. 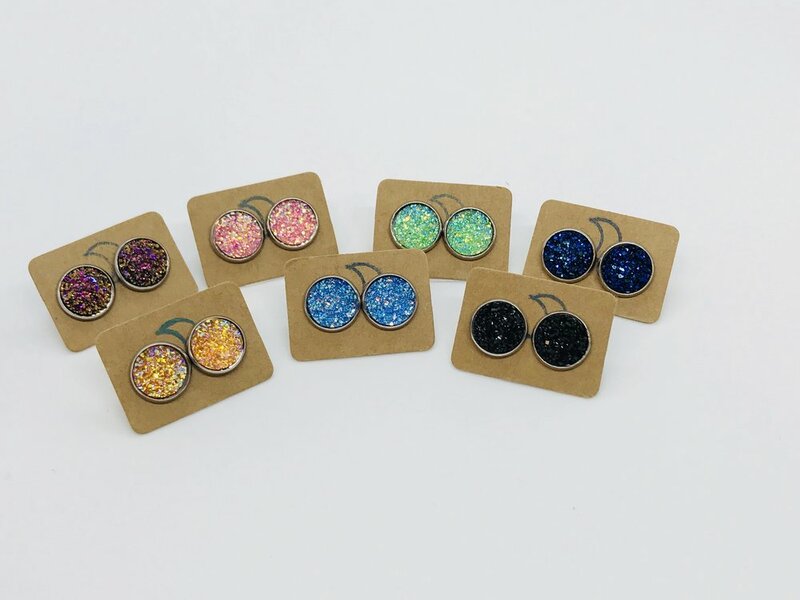 Recently, we’ve featured earrings that Jackie has hand-drawn with colored pencil and sealed with a varnish to create unique patterns and shapes! These pieces are always unexpected and reasonably priced. 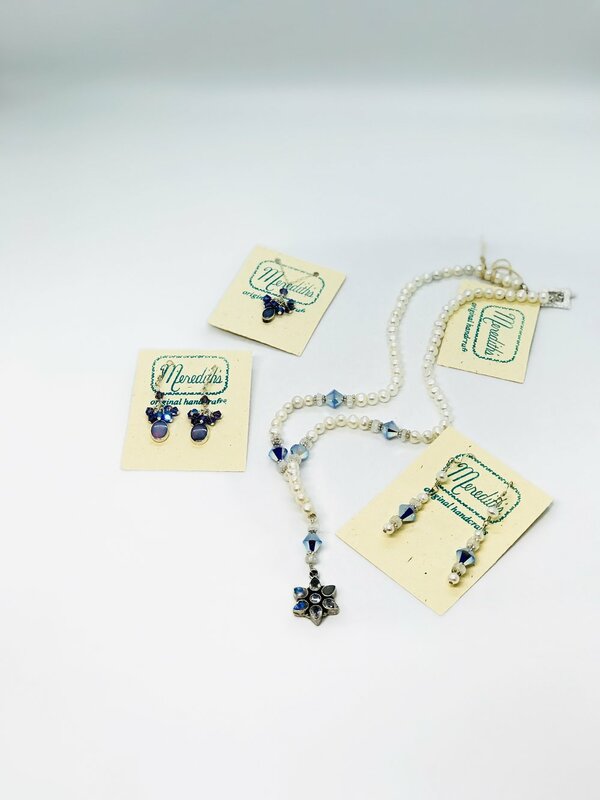 Using real flowers, grown in miniature, Monica creates lovely floral arrangements you can wear. Forget-me-nots, shamrocks, daisies and (the most popular) roses are sealed forever in a resin safe for everyday wear. Each piece, necklaces and earrings, is made with love and is one of a kind. 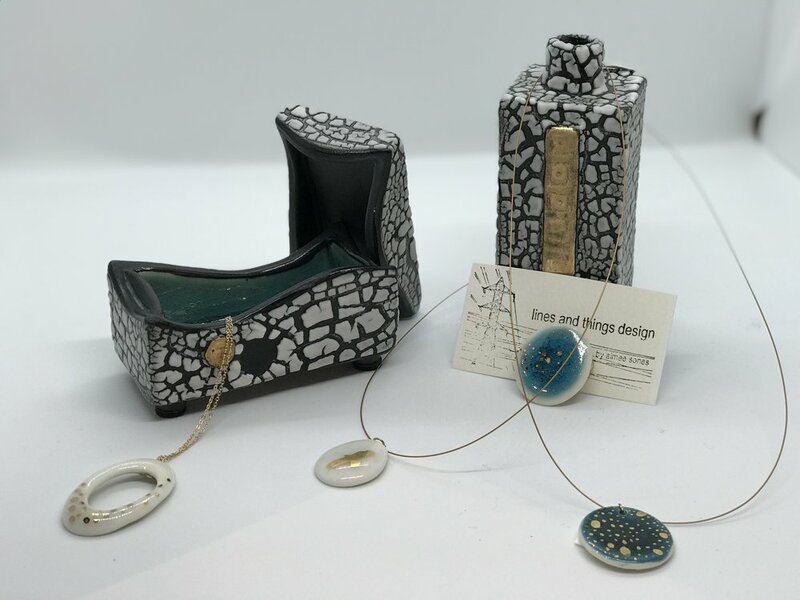 A watercolorist by hobby and also a jewelry maker, Terri combined two of her loves. Taking small pieces of paper, Terri is inspired to paint flowers and animals such as small birds, butterflies and hummingbirds. Each small watercolor painting is original and not reproduced which means, once a design is sold, it’s gone forever! The painting is mounted in a metal pendant and covered with resin. 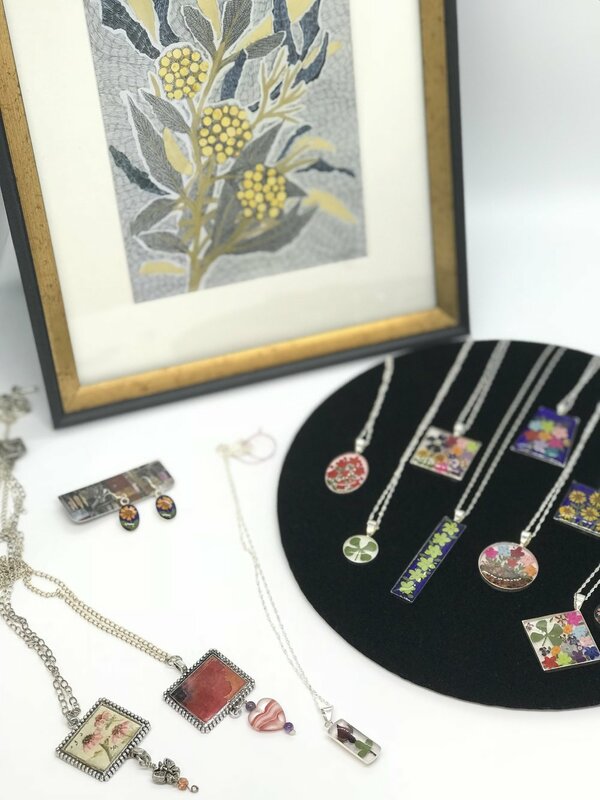 Terri creates these pieces because they make her happy and she hopes they’ll make someone else happy, too. 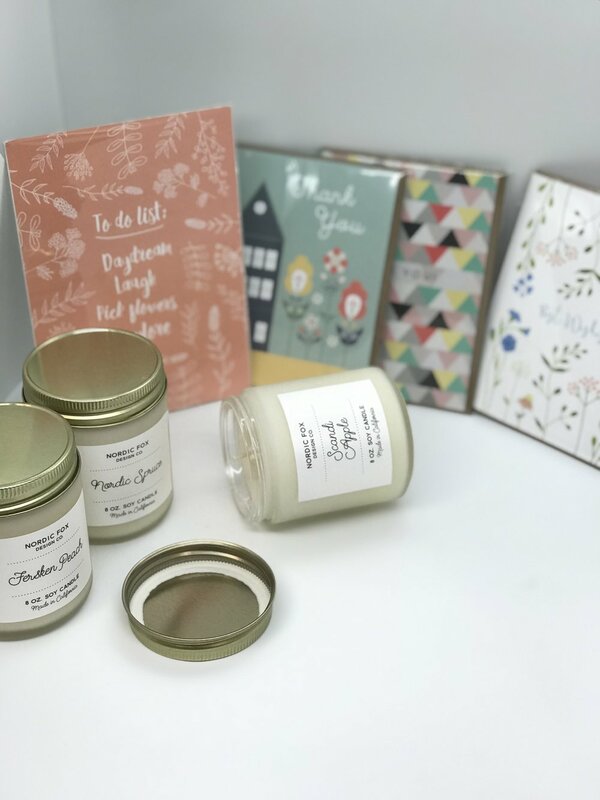 Interested in being a Gift Shop artist? We are looking to add a woodworking craftsman and leather craftsman to our store - click here to find out more.